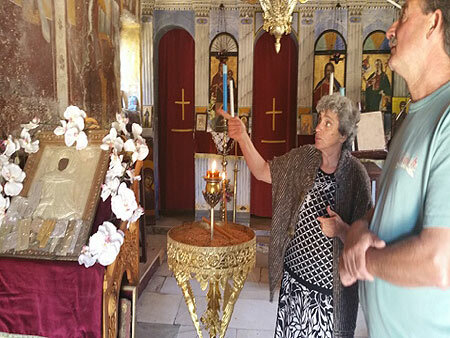 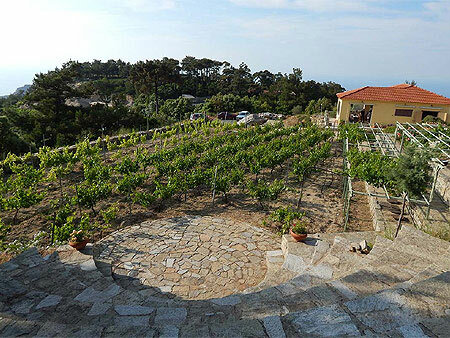 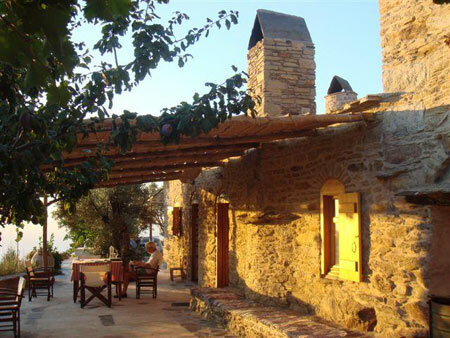 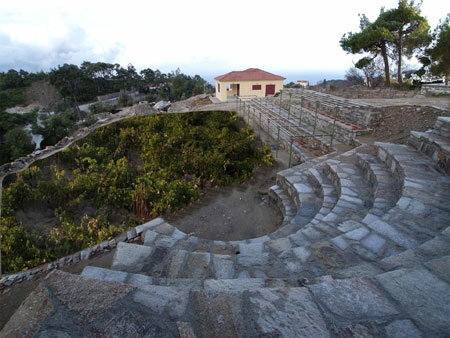 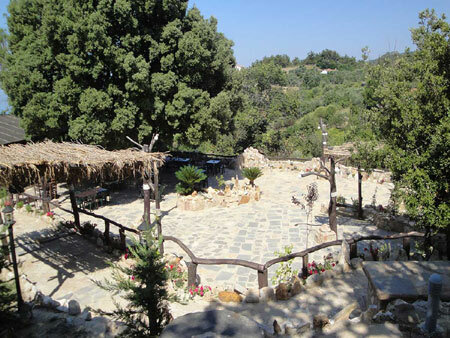 Ikaria 2 Wineries Tour & Tastings - Monastery of Theoktisti Visit + Mountain Taverna Lunch. 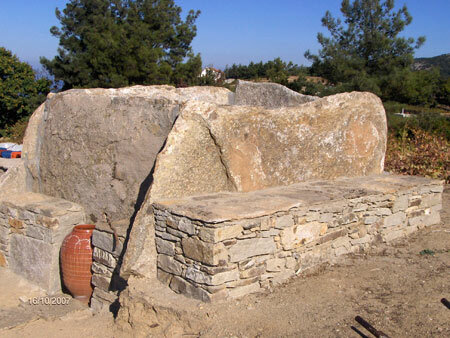 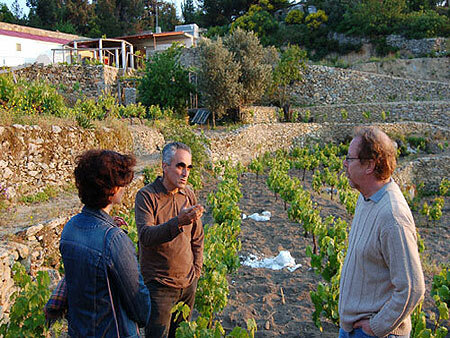 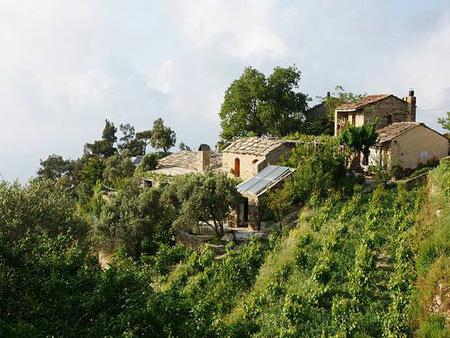 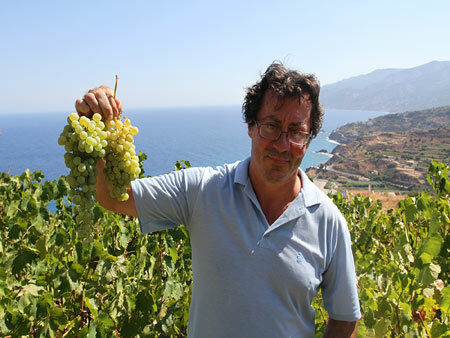 Spend a half-day visiting two different Ikarian wineries and learn about Ikaria's millenium old wine making history and heritage from two of the island's most prominent wine makers. 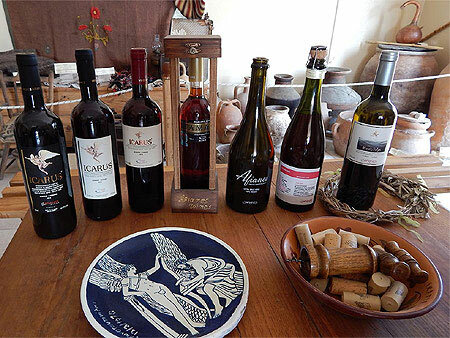 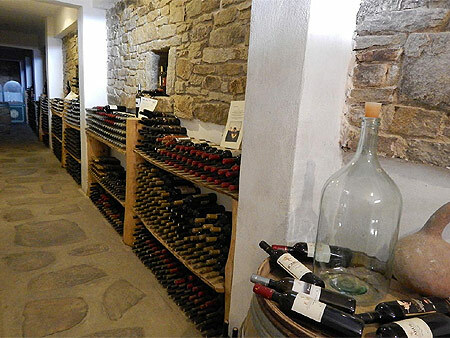 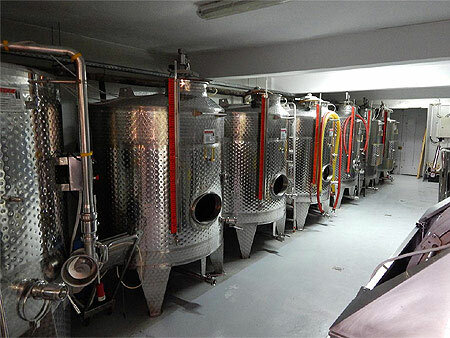 Taste several different varieties of Ikarian wines and discover some of the secrets of Ikarian wine making while getting a first hand look at the wineries' methods and facilities. 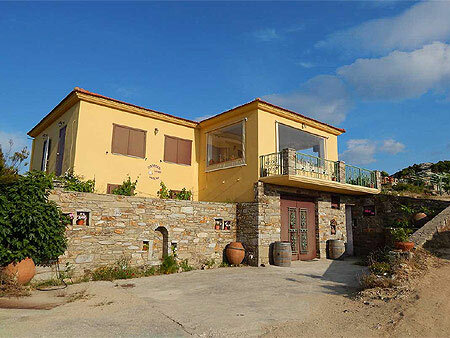 And don't miss the chance to buy your favorite wine at a discount direct from the winery, as gifts or to be enjoyed during the rest of your stay in Ikaria! 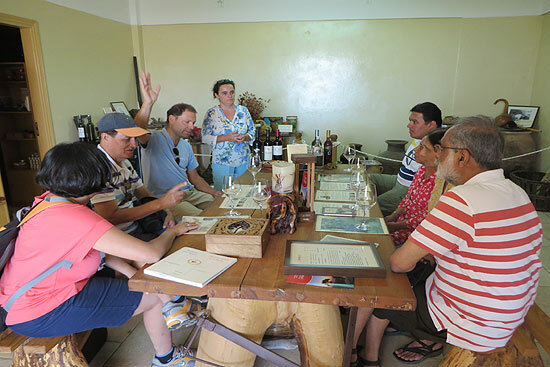 The tour starts in Armenistis where we drive 15 minutes via interior mountain roads to reach the first winery located in the village of Pigi. 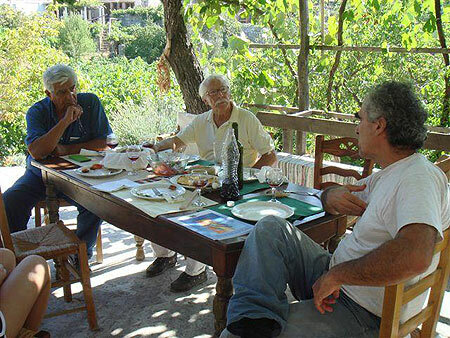 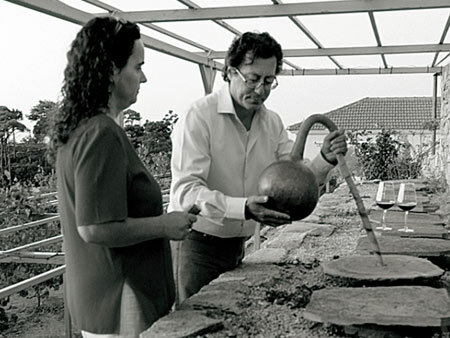 George and his wife Eleni, the owners, will be our hosts and also offer us homemade organic Ikarian "mezedes" (appetizers) along with their delicious wines. 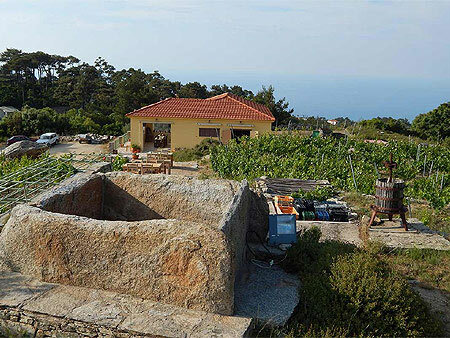 The winery is also an organic farm and the whole place is built from stone and has a wonderful traditional village feeling and beautiful views of the sea and mountains. 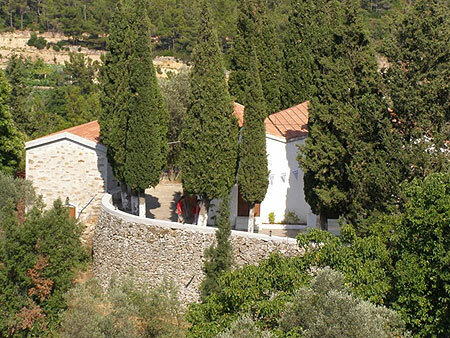 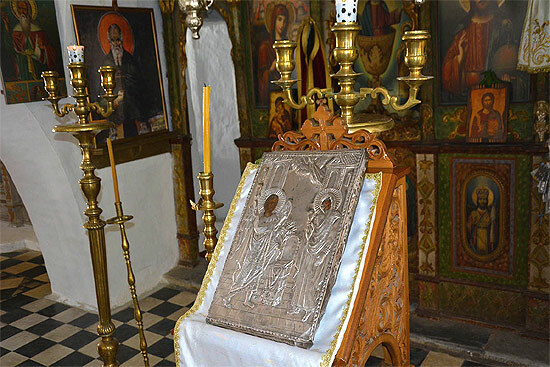 After our visit here and before proceeding to our second winery, we visit the nearby Monastery of Theoktisti. 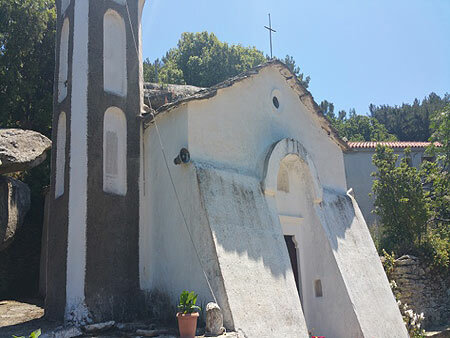 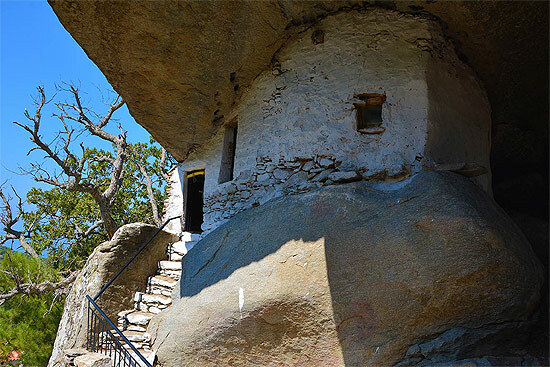 The monastery features a main church with its impressive 17th C frescoes and a separate and hidden 15th C Pirate Era chapel built under a huge boulder. 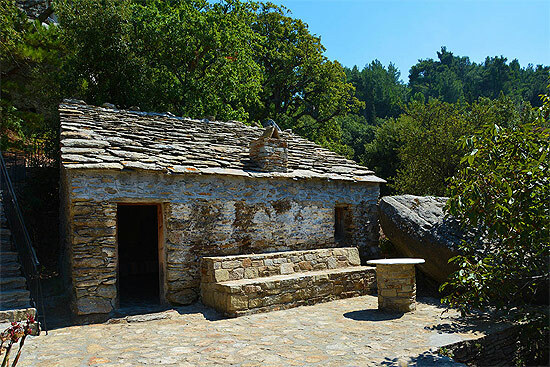 Explore the old buildings and monks' cells and enjoy the monastery's courtyard areas and natural setting with is breathtaking views. 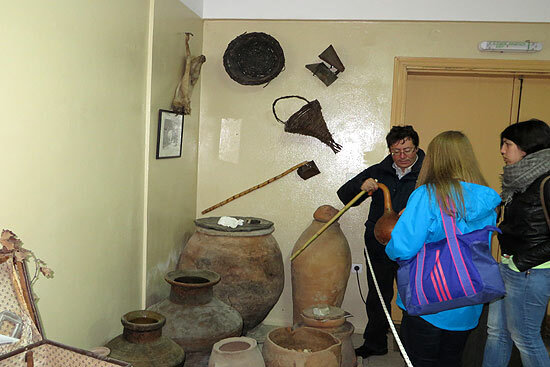 The monastery's caretaker, Mrs Maria, is an expert on traditional Ikarian cooking, herbal remedies and spices. 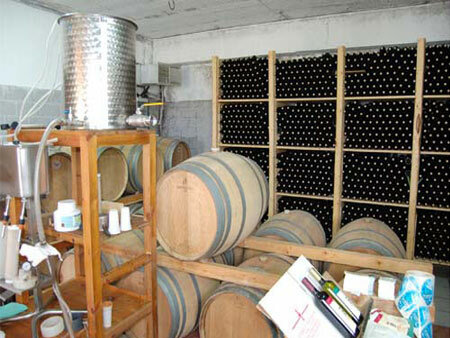 She also runs a small Ikarian natural products boutique and refreshment area in the courtyard. 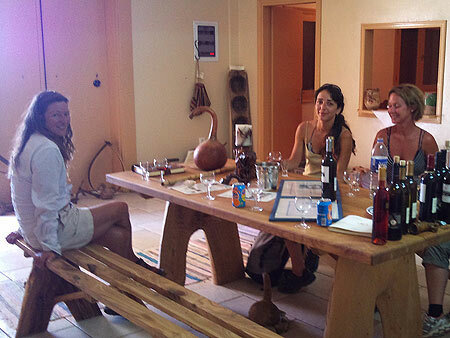 We will enjoy a complimentary traditional drink and sweet from her hospitality before continuing on our way. 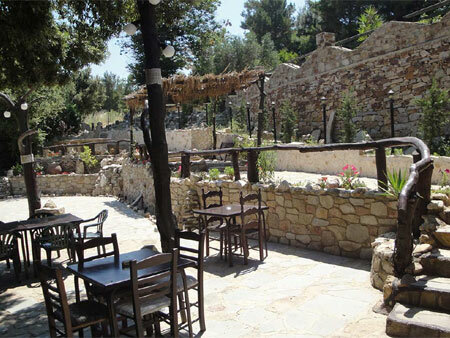 After leaving the winery we will enjoy a traditional Ikarian meal at a nearby mountain taverna which is located in a unique natural forest setting and features local Ikarian grilled meats and other homemade specialites. 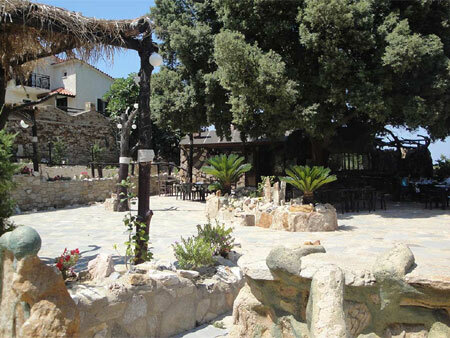 Our return to Armenistis is in the mid-afternoon just it time for your trip to the beach! 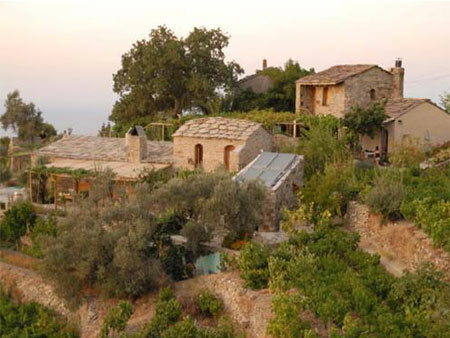 from €85 per person, including guide/driver, transportation, entrance to wineries and tastings and mountain taverna lunch.